SinMix I Reamping I Mixing I Mastering I Kemper Profiles | 9 Different Amps and the same Cab! 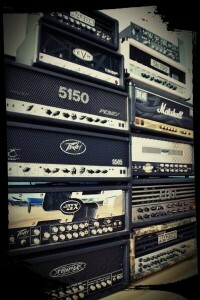 9 Different Amps and the same Cab! without boost! 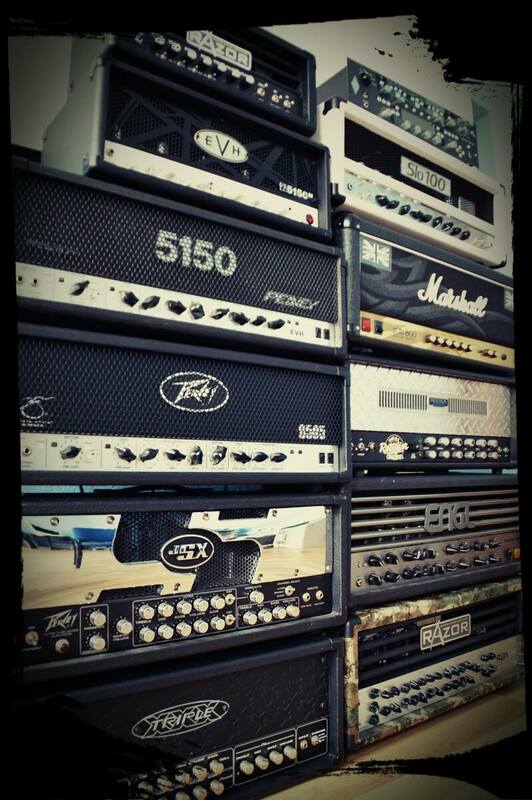 Signal chain is simple: Amp > Cab > mic. This time - without blind test.